Tint Factory Solar Concepts, Inc.
Modern Touch Window Films, Inc. Comment: I Have sliding glass windows in front of my house The middle glass does no move but is cracked. Comment: I have a cracked sliding glass window. Comment: Front Door glass broken out and needs replace. Also bathroom sliding vinyl window broken and needs replaced with new track for window frame. Gardena Glass & Mirror Companies are rated 4.81 out of 5 based on 217 reviews of 7 pros. 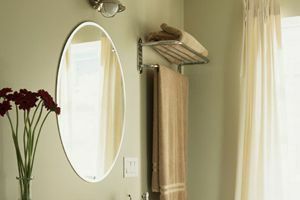 Not Looking for Glass & Mirrors Contractors in Gardena, CA?